Get the perfect gifts for your loved ones at the Awaken Amazing Thrills and Deals Christmas Sale happening this November 9-11, with offers of up to 50% off at participating stores. You won’t go home empty handed too as you get to pick a prize with every P1,000 purchase during the sale and get free gift wrapping. Catch musical performances from father and son duo, Gary Valenciano and Gab Valenciano, singer-songwriter Yeng Constantino, rising star Hannah Pangilinan, and classical performer Lara Maigue, as well as a special dance number from STEPS Dance Studio. You can also play traditional games at interactive booths at the Awit at Laro Mall Show happening on November 10, 6:00 PM at the Solenad Activity Park. 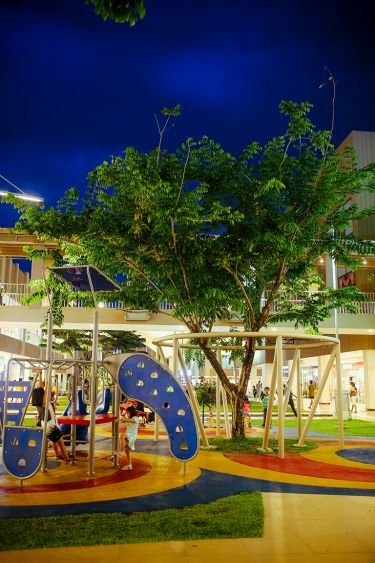 A project that celebrates the spirit of play, Awit at Laro draws inspiration from Filipino children’s games and aims to raise funds for UNICEF, Tukod Foundation and the Shining Light Foundation. 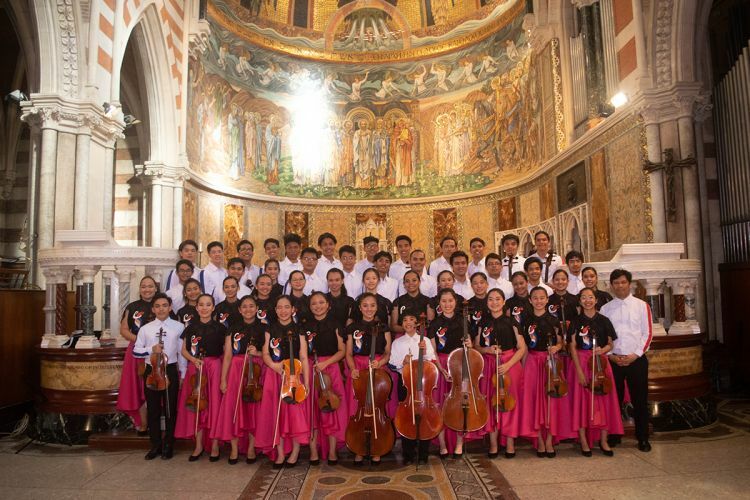 With a vision of reintroducing traditional games to a new generation of youth through music and the arts, Awit at Laro is led by Gary Valenciano and Bambi Manosa with the help of over 100 artists. To get tickets, you may visit the Solenad Concierge starting November 3. 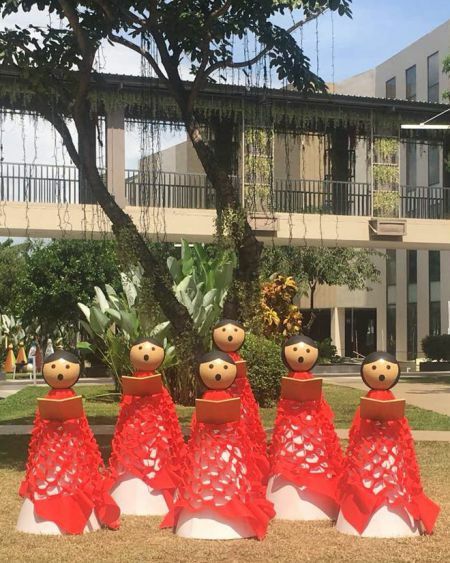 Make Christmas merry for those who deserve it the most and awaken the spirit of giving with Laruang Aguinaldo – Ayala Malls’ holiday toy drive for the benefit of UNICEF and Kids 4 Kids. Drop by Red Tag by Rustans starting November 3 and Toys R Us from November 16 to December 16 and give kids more time to play, beyond Christmas.